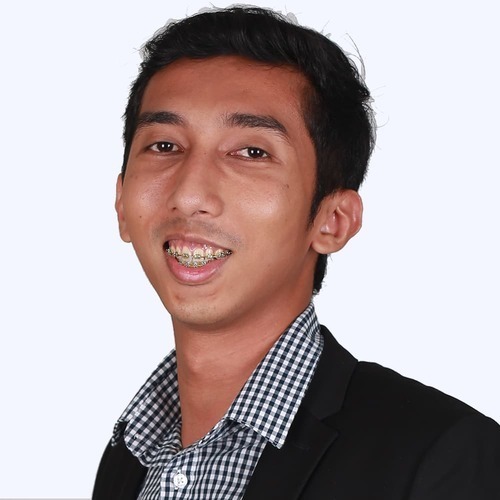 Izzat is very passionate about startup ecosystem in Malaysia, help to connect startups throughout events and networks. Curating sharing session for Startup Community in various verticals. Organize Grill or Chill monthly for MaGIC Coworking Space for startup to get valuable feedbacks from domain exports. A mentorship programme brought to you by MaGIC for aspiring and experienced entrepreneurs. An array of mentors from MaGIC as well as the entrepreneurship ecosystem. Mentorship appointments are based on the mentor's availability and can take place either by online (appear.in) or physical meet up.